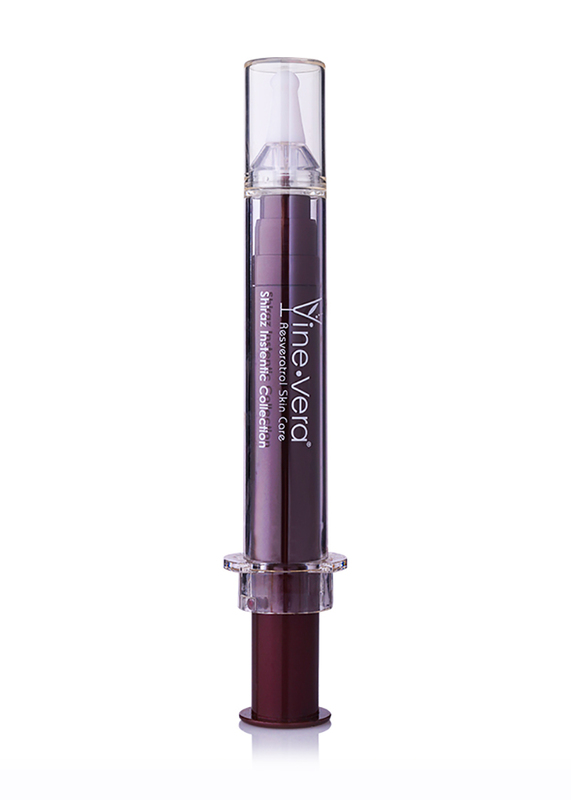 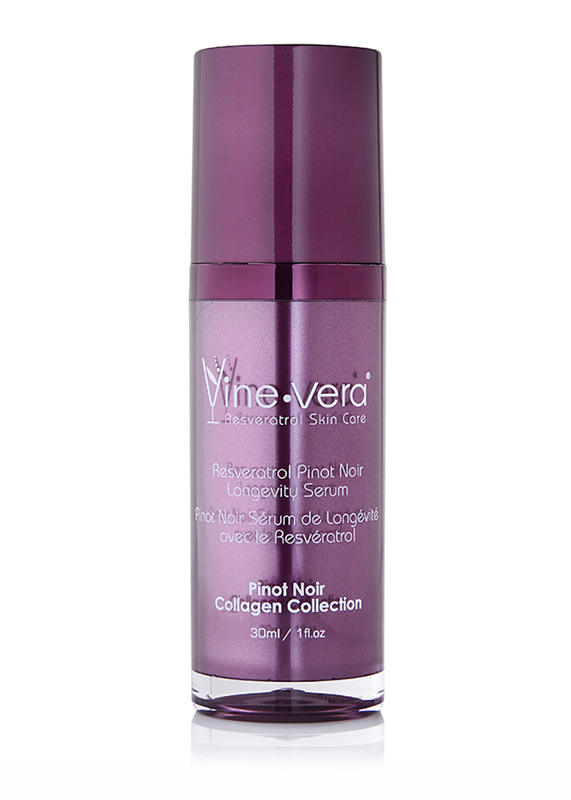 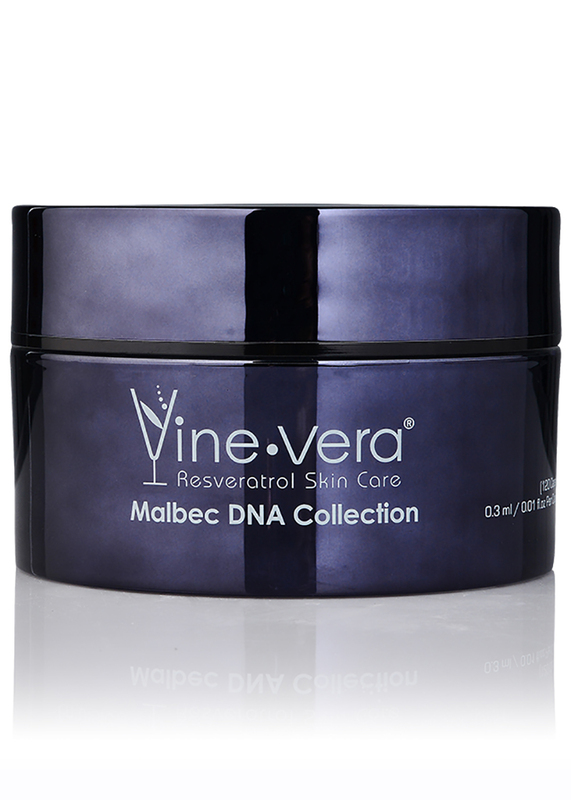 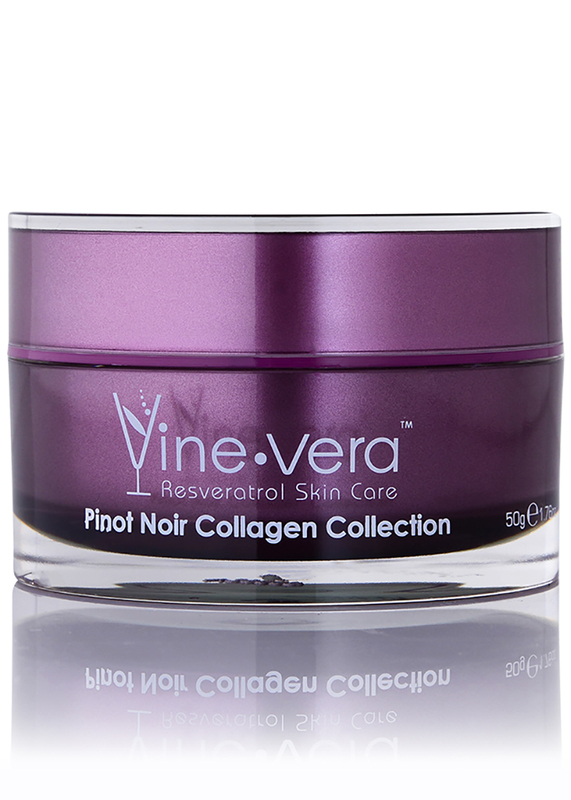 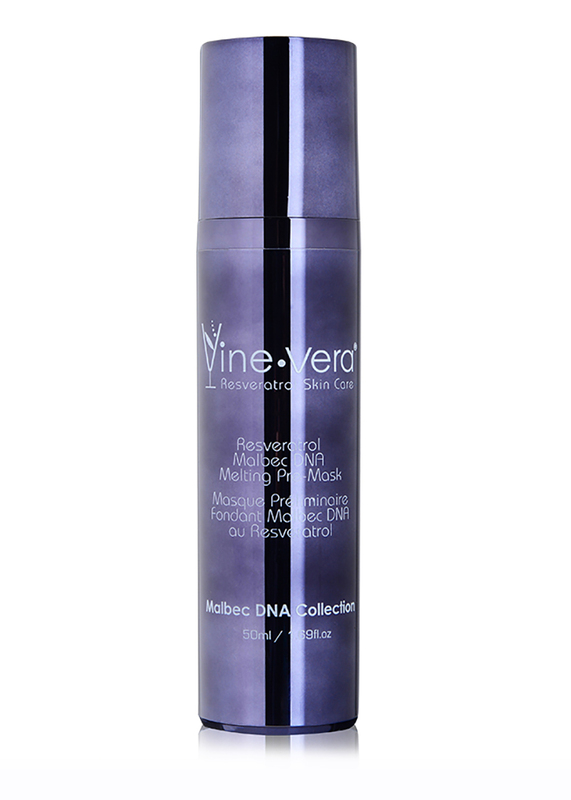 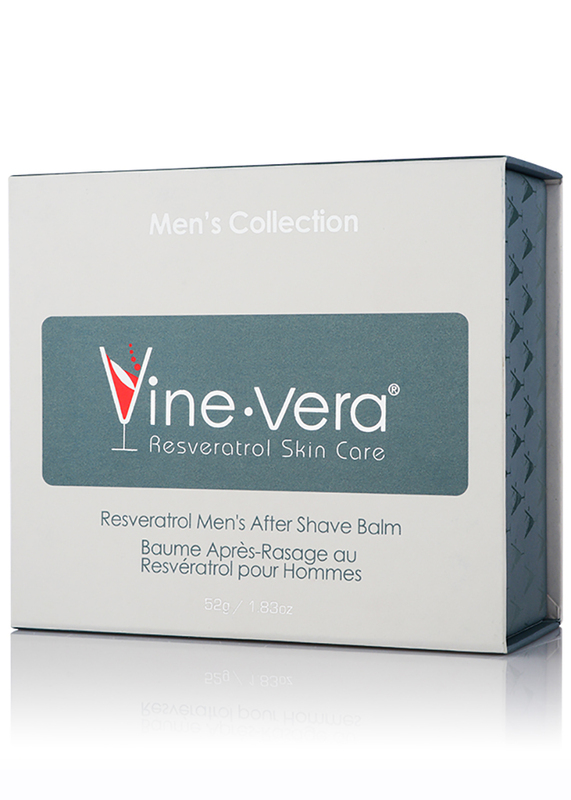 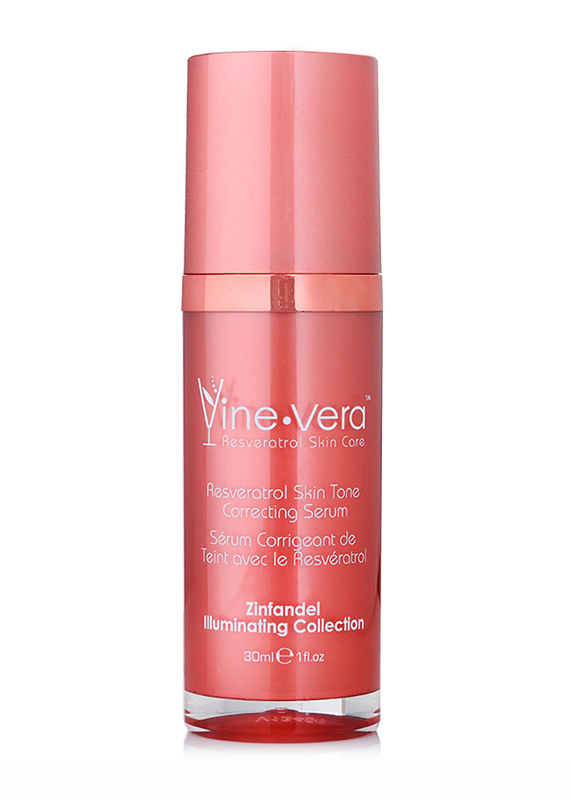 Resveratrol Men's After Shave Balm - Vine Vera U.K. 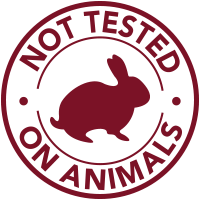 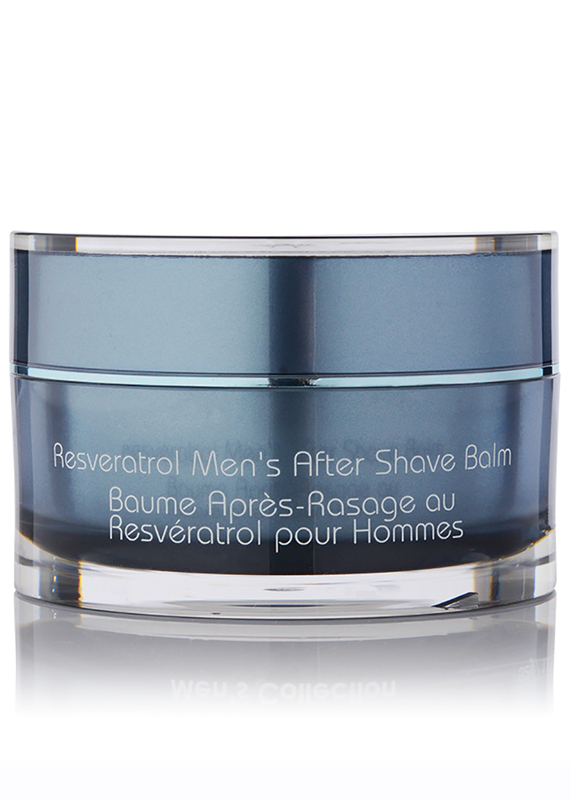 The Resveratrol Men’s After Shave Balm is a soothing salve for freshly shaved skin. 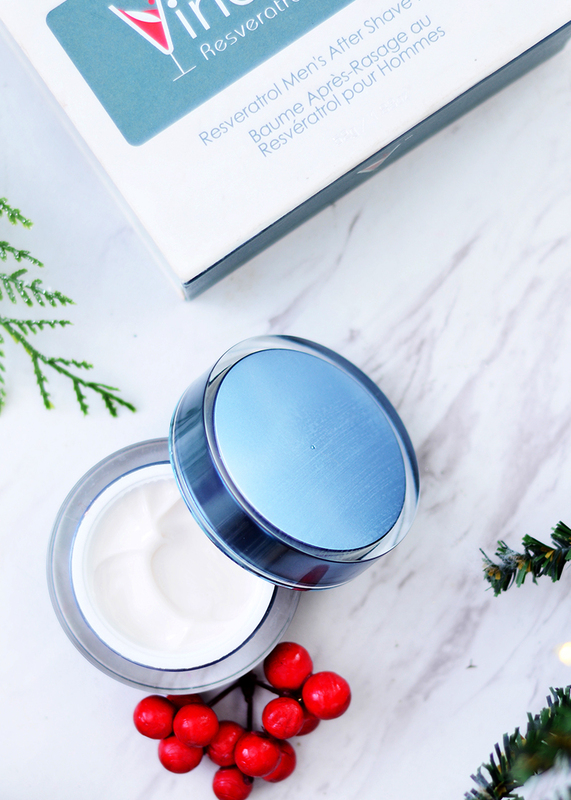 This calming infusion of aloe vera, resveratrol and marigold extract helps to relieve skin irritations and bumps while giving skin a smoother feel. 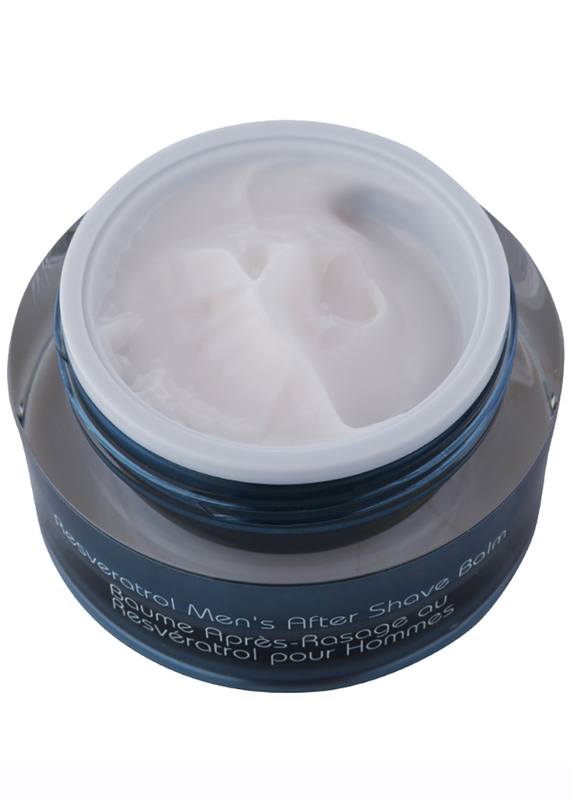 On freshly shaven skin, apply generously. 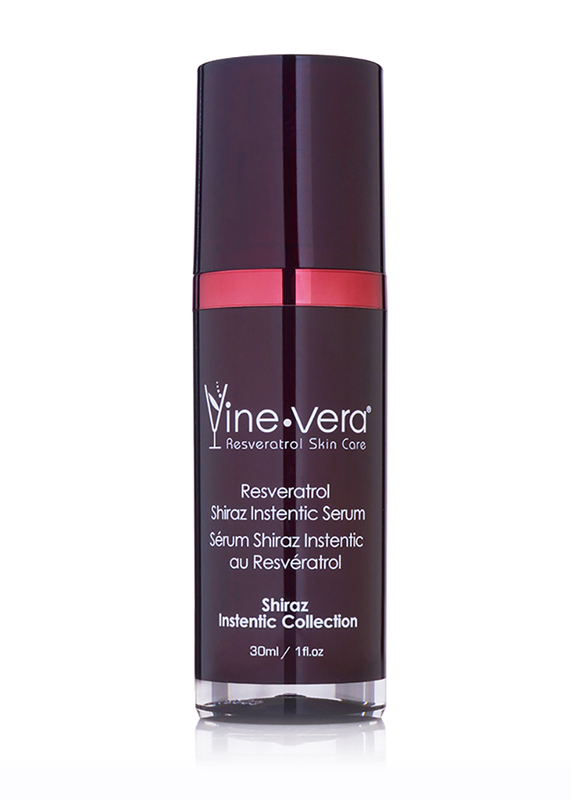 Aqua, Isopropyl Myristate, Stearic Acid, Alcohol Denat., Butylene Glycol, Ethylhexyl Palmitate, Glycerin, Glyceryl Stearate SE, Glyceryl Stearate, PEG-100 Stearate, Ceteth-20, Parfum, Aloe Barbadensis Leaf Extract, Calendula Officinalis Flower Extract, Chamomilla Recutita (Matricaria) Flower Extract, Triethanolamine, Acrylates/C10-30 Alkyl Acrylate Crosspolymer, Carbomer, Ethylhexylglycerin, Phenoxyethanol, Pichia/Resveratrol Ferment Extract , Linalool, Coumarin, Alpha-isomethyl Ionone, Butylphenyl Methylpropional, Limonene.